I still continue to enjoy my relationship with The Blue Door at Lake Shore in Pasadena, Maryland. I am getting close to selling 200 pieces of jewelry there! I enjoy making the nautical and sea inspired sea glass jewelry that the clientele there seems to like so much. 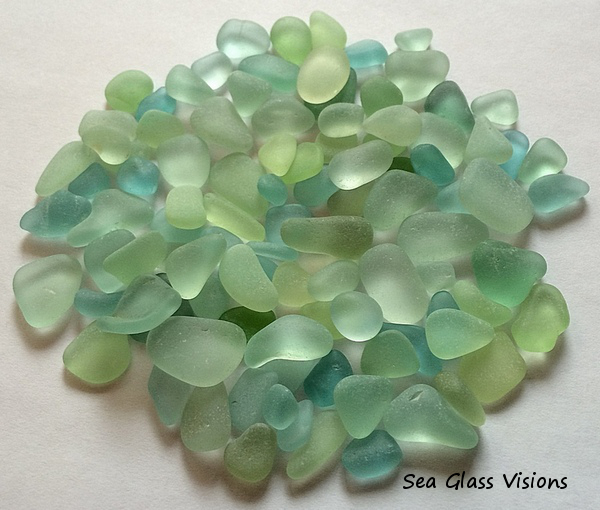 My sea glass jewelry is now being featured in North Carolina! I was contacted by Julie, the owner of Coastal Keepsakes in Supply N.C. in March asking if she could carry my jewelry. Of course I was thrilled and said yes, and was even more thrilled when she contacted me not long ago for more! My most exciting news is that I have paired with my very talented friend Kate to offer hand painted sea glass jewelry, which you can see in my Etsy shop. I will also offer this hand painted sea glass at my upcoming craft fairs. I’ve done several craft fairs since my last post and have come to the conclusion that most Spring craft fairs aren’t all they’re cracked up to be, and I’ve learned that many of my fellow artisans agree with this. I think that I’ll have a quiet Spring next year. I was a vendor again at the annual Strawberry Festival at the Benson-Hammond House in Anne Arundel County, Maryland and did very well there. I was happy to meet new customers and see my return customers too. This year I am also returning to The Darlington Apple Festival in October and have added The Perry Hall Apple Festival in September to my fair schedule along with several smaller local shows. My husband and I traveled to Norway in June. It’s an amazingly beautiful country. I was not able to find any on my own at the beaches we visited in the Lofoten Islands. I was however able to make contact with a gal named Eva who lives in Norway and she was kind enough to send me sea glass she has found there. She also sent her baby bracelet along with the sea glass with a request that I create a custom piece for her. I’m enjoying having more requests for custom work. I am trying to focus more on social media to help get my name and jewelry out there. I have been tweeting on a much more regular basis. I have also been using Instagram to share lots of pictures of jewelry in progress and pics behind the scenes on my workbench. I have many more Pinterest boards now too, featuring my jewelry and the work of many other talented artists. I am always trying to improve my techniques and am always eager to learn new ones. I am also going to try to visit this blog much more often to stay in touch with you, my readers! Thanks so much! This entry was posted in Creating With Sea Glass, Sea Glass Jewelry, Selling Sea Glass Jewelry and tagged beach combing, beach glass jewelry, beach jewelry, buy sea glass jewelry, sea glass crafts, sea glass for sale, sea glass jewelry, seaglass for sale, seaglass necklace, seaglass pendant, seaglassing, seaglassvisions, selling sea glass by Cathy. Bookmark the permalink.